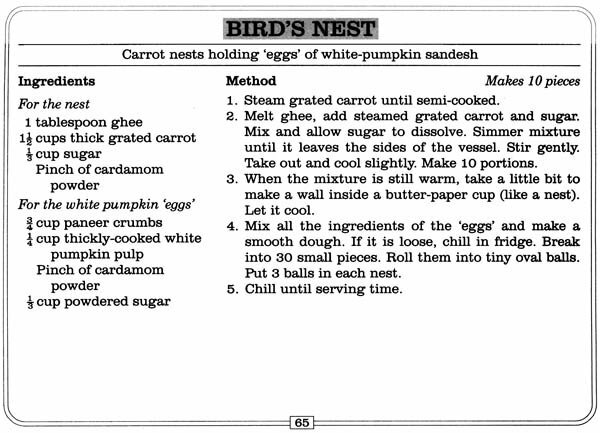 Jyoti Nikunj Parekh is a well-known figure in the field of vegetarian cooking since 1969. She has taught Indian and international vegetarian cooking, along with the art of fruit and vegetable carving, to a large number of students. Mrs. Parekh is an acknowledged expert in the areas of bonsai, candle-making and gift-wrapping. She has also displayed her skills in many countries around the world including the USA, Canada and Japan. Ah! 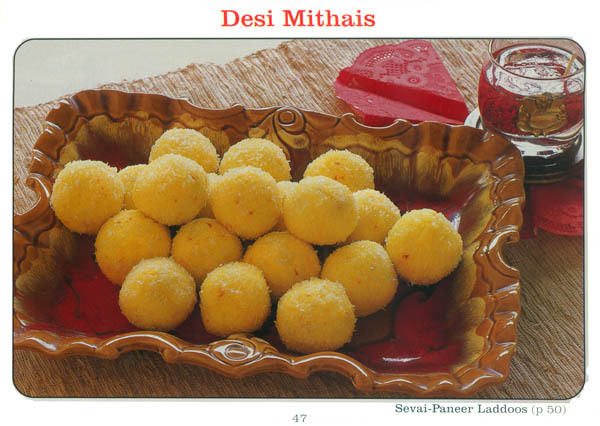 Mithai. This is the first in a series of recipe books which I plan to write - all of which will come under the category 'Easy-to-Make'. These recipes use tried and tested methods, flawless measurements and, as the name suggests, are easy and quick to make. 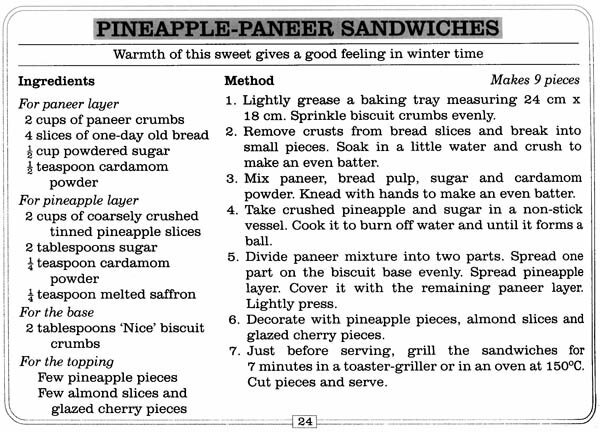 Yet, some will remind you of your grandmother's culinary skills and others will come as a surprise. 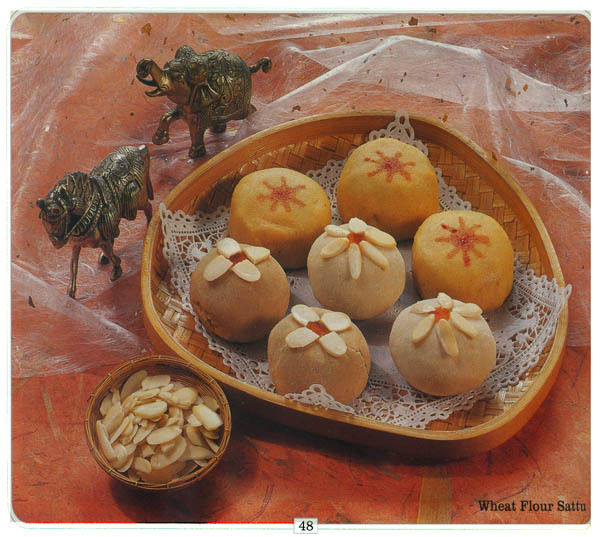 In this book, I have included the well-known, traditional sweets along with some exotic and trendy ones. 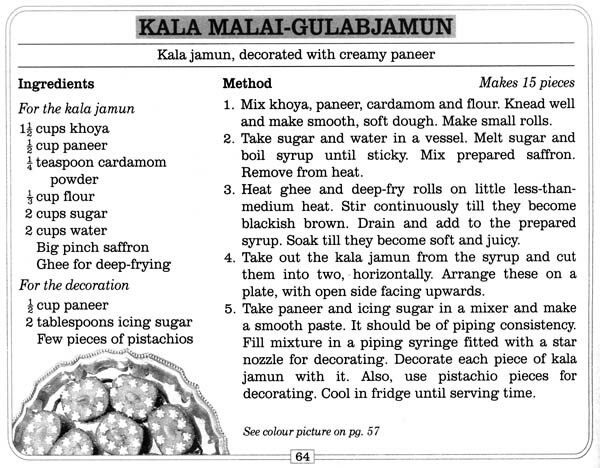 These recipes have been actually sampled in many kitchens and were included in this book only when I was absolutely confident that the resultant mithais would melt in everyone's mouth. No amount of diet- consciousness will hold back our sweet tooth. And why should it? Our ancient texts, especially those which dealt with food, gave sweets the pride of place in the festival menus. In her report on ancient food, Mrs. Malini Bisen, a well-known food writer says, "... all the sweets that we make and eat today with so much relish seem to have their roots in the past. Today the sweets are almost the same, only the names have changed." 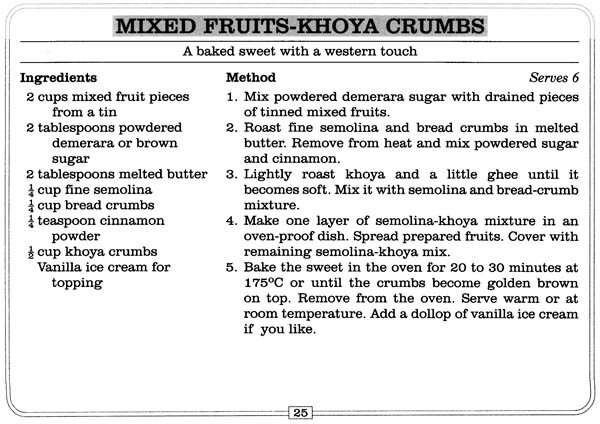 Yes, even today, almost all the sweets we make at home have connections to age-old recipes. Sweets have always been part of our diet and will continue to be. Hence, this book.